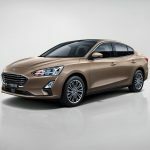 Ford Motor Company’s new front-wheel-drive unibody platform is a highly-scalable vehicle architecture designed to underpin front-drive vehicles of various types and sizes. As of March 2018, it does not have an official name. 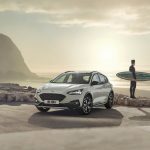 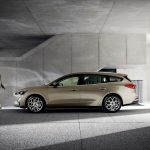 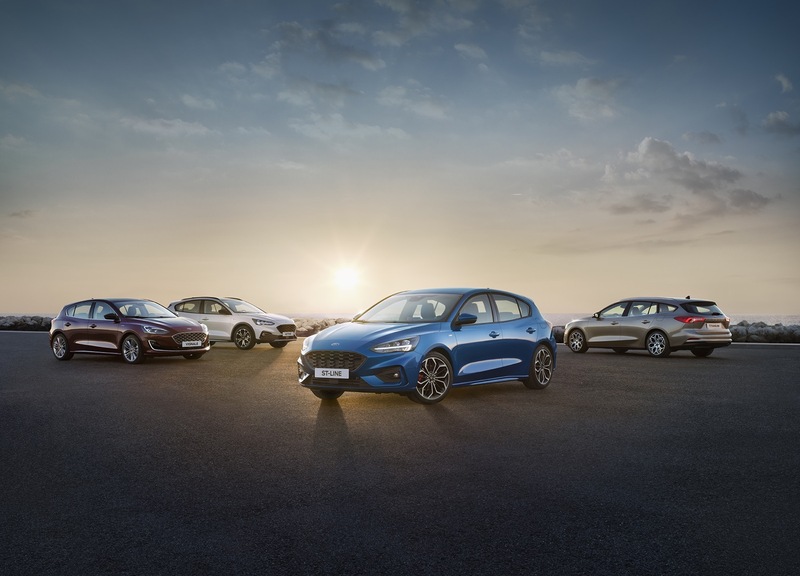 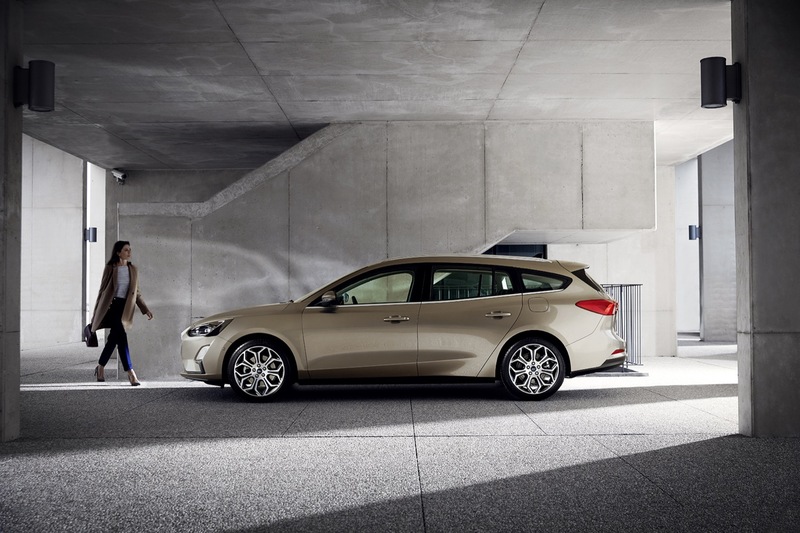 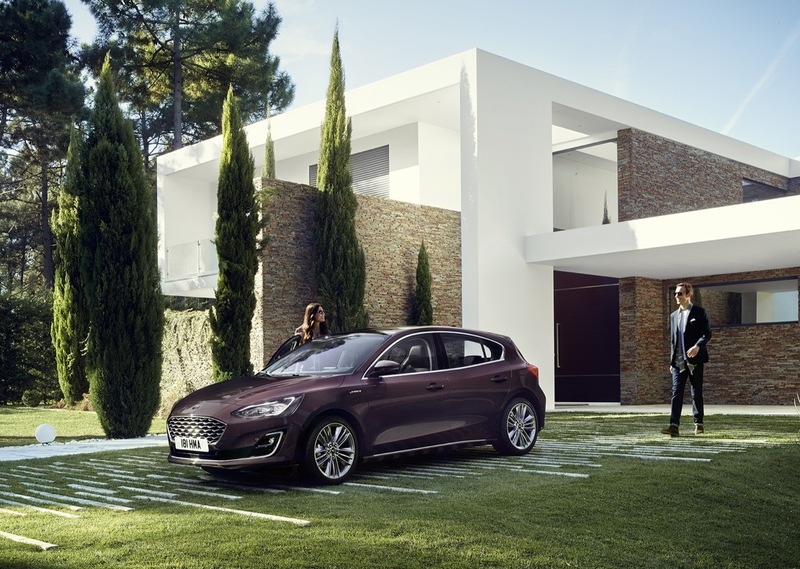 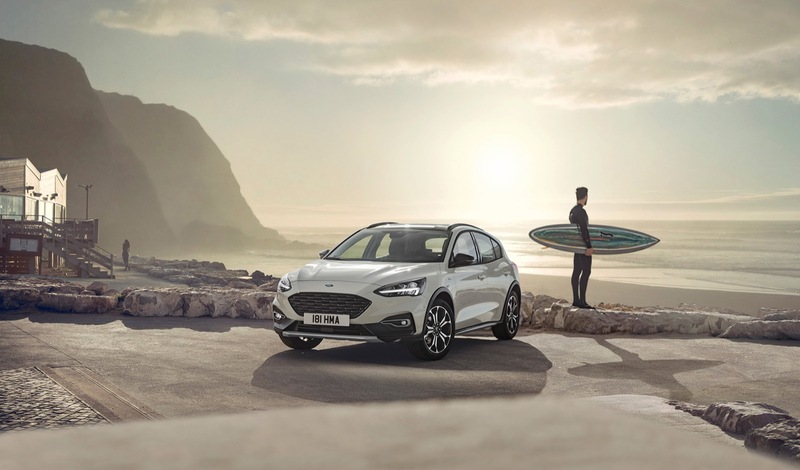 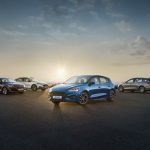 The first vehicle to have launched on the architecture is the all-new, fourth-generation Ford Focus (2019 model year and newer). 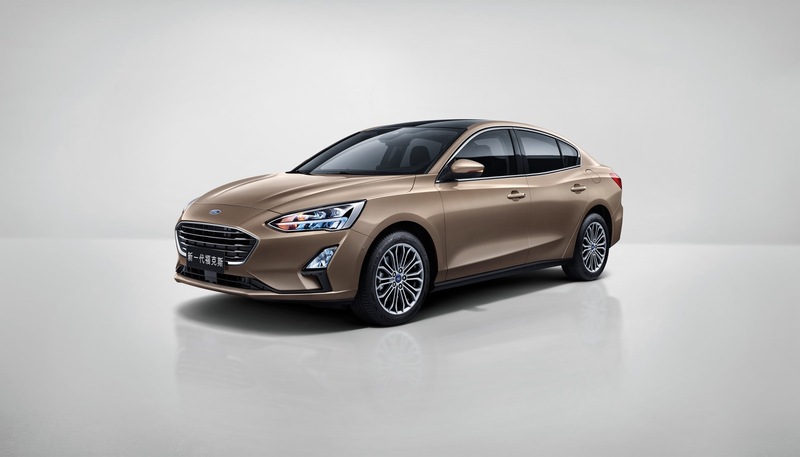 The new Ford front-wheel-drive scalable unibody architecture features increased use of lightweight ultra high-strength steel as well as boron steel. 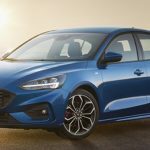 Ford instance, the all-new 2019 Ford Focus featured 33 percent of such steels, compared to 11 percent in the outgoing model based on the global Ford C platform. 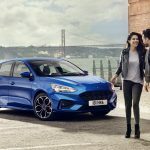 One of the primary purposes of the new Ford scalable front-drive architecture is to drive scale economies even further by sharing parts with vehicles bad on the platform. 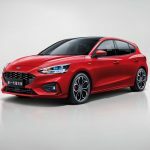 The platform will share a plethora of parts sharing technologies, including suspension structures, seat structures, electric parking brakes, air conditioning units, transmissions, electrical systems, infotainment screens and systems, connectivity modems, and more. 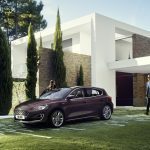 The idea behind the platform is similar to Volkswagen Group’s highly-scalable MQB architecture, which supports transverse-engined, front-drive cars of all shapes and sizes. 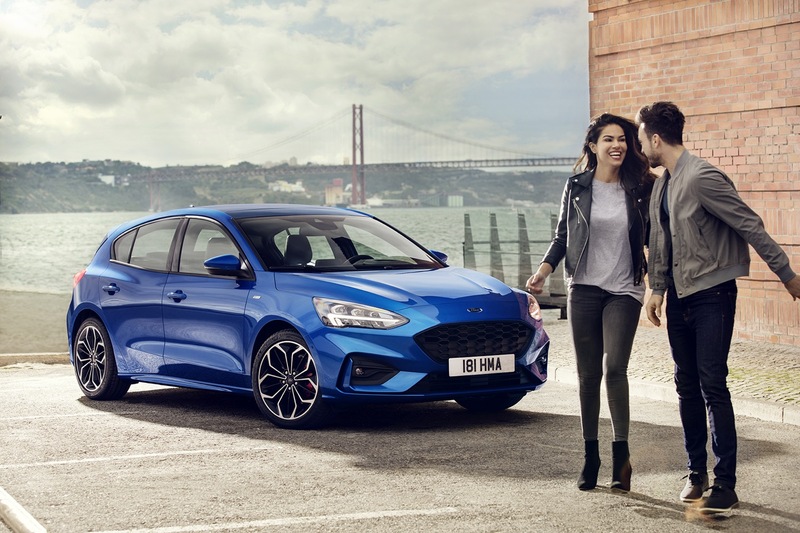 For that reason, Ford’s platform is sometimes referred to as Ford’s MQB.